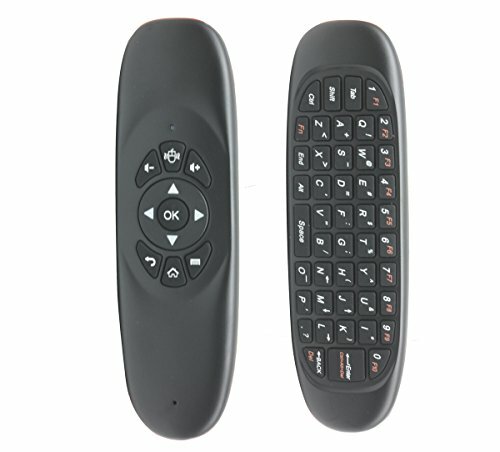 This product is a updated version of LYNEC C120, it is a remote controller with the function of mouse, keyboard, multimedia android control and Motion Sense Support. It can provide people a unique and capable tool to operate their PC, smart TV, android TV Box, media player, set top box. It is plug and play, simple and smooth. After 20 seconds the remote will go into standby mode. To wake the device, press any key. When using the remote controller, the green indicator turns off, that means the power is low, please charge the battery for continued use. If you have any questions about this product by C-Zone, contact us by completing and submitting the form below. If you are looking for a specif part number, please include it with your message.